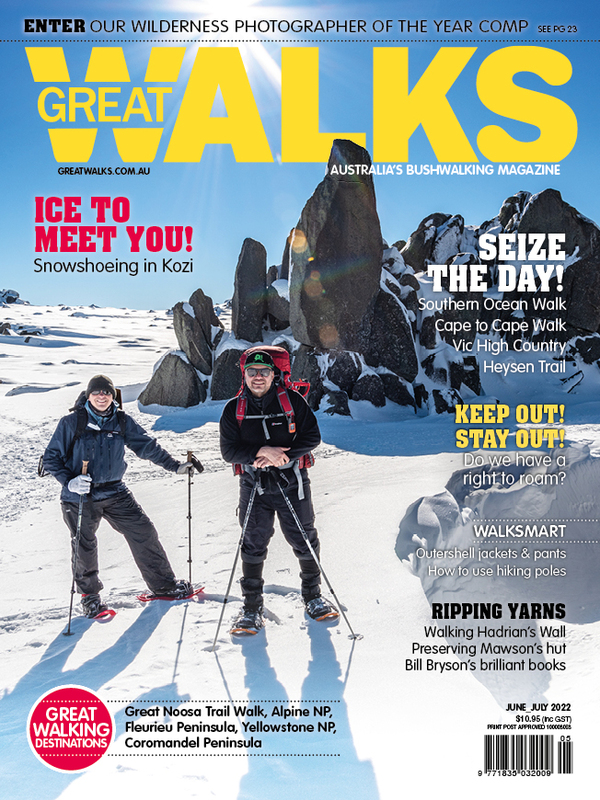 Eco venture group Spicers Retreats has been granted approval for a new walk, the Spicers Scenic Rim Trail in Southeast Queensland’s Scenic Rim. The proposal was approved by the Palaszczuk Government and will welcome its first walkers later this year. Tourism Industry Development Minister Kate Jones said the planned 55km trail, extending from Mt Mistake to Spicers Peak Nature Reserve through parts of Main Range NP, takes in sub-tropical rainforests, eucalypt forests and mountain heathlands. “Ecotourism just makes sense for Queensland,” Minister Jones said. “That’s why we’re working with tourism operators to deliver projects that will create jobs and pump millions of dollars into our economy." The $10 million of Scenic Rim Trail funds will extend existing walking tracks and include two new sustainable eco-camps, as well as improvements to public camping and hiking facilities. The project was proposed in response to a Queensland Government initiative to facilitate ecotourism in the state’s national parks. Main Range NP contains one of 42 reserves making up the Gondwana Rainforests of Australia World Heritage Area (GRAWHA). The Turner Family owns and operates several eco ventures in the Scenic Rim region, including three nature refuges comprising around 5,500ha of protected land. They also established the $20 million Hidden Vale Wildlife Centre, at Grandchester, to lead wildlife research and conservation efforts.